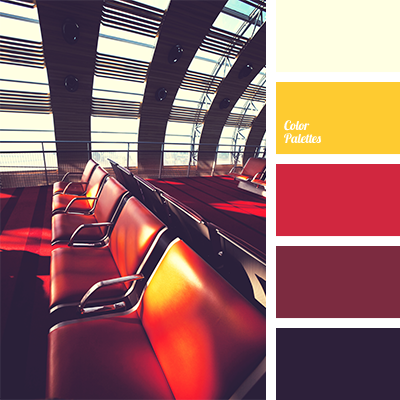 amber color, beige red, bright red, burgundy, colour combination in interior, colour matching for repair, colour of blood, colour of brick, colour of cherry, colour of red poppies, colour of wine, colour solution, combination of colours, crimson, monochrome red colour palette, red and yellow. 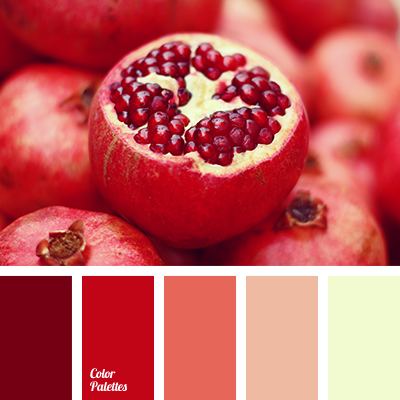 amber color, beige red, bright red, burgundy, colour combination in the interior, colour matching, colour matching for repair, colour of blood, colour of brick, colour of cherry, colour of red poppy, colour of wine, colour solution, combination of colours, crimson. 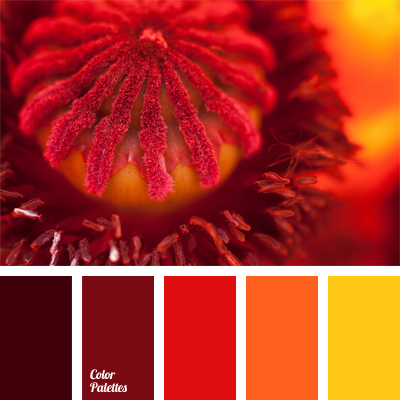 amber color, bright red, burgundy, colour matching, colour of blood, colour of cherry, colour of red poppies, colour of wine, colour solution, monochrome red colour palette, red and yellow, scarlet, shades of red colour, sunny yellow.